In celebration of the European Day of Jewish Culture, Mark Podwal will exhibit his artwork and give a lecture in Germany. 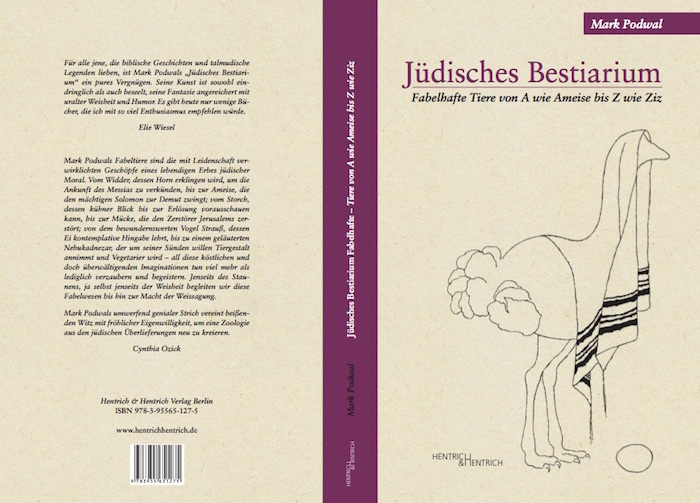 The exhibition at Munich’s Jewish Cultural Center coincides with the publication of the German edition of Podwal’s Jewish Bestiary: A book of fabulous creatures drawn from Hebraic Legend and Lore. Opening Reception September 6, 2015 at 4:30 pm. Exhibit continues till October 26th. More info about Mark Podwal here. In 2014, at the Terezin Ghetto Museum there was an exhibition of Podwal’s cycle, All this has come upon us… The forty-two paintings and drawings, disturbing reminders of how Europe’s extensive history of “Jew-hatred” laid the groundwork for the Holocaust, have been published as archival pigment print portfolios. 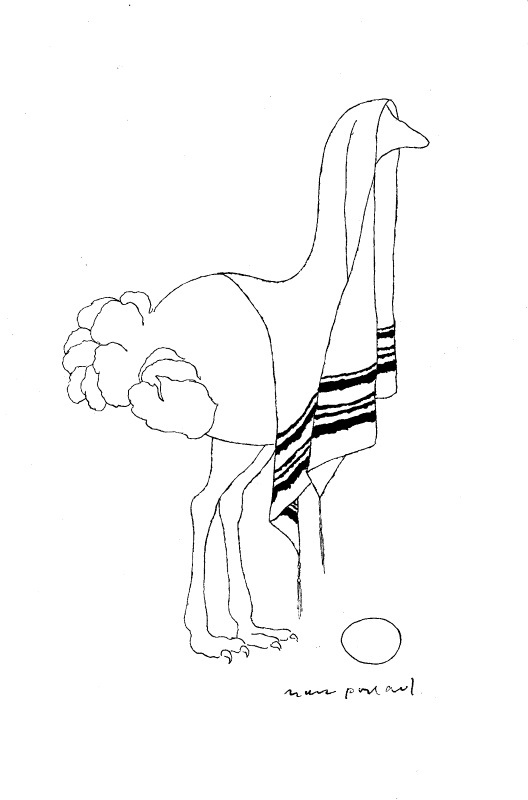 Portfolios have been acquired by the United States Holocaust Memorial Museum, Library of Congress, Yad Vashem, the Bodleian Library, the British Library, Institute for Advanced Study, Harvard University, Yale University, Princeton University, Columbia University, Hebrew University, National Library of Israel, among many others. Podwal’s current projects are his posters for each new Metropolitan Opera season and a series on Mozart and Prague.